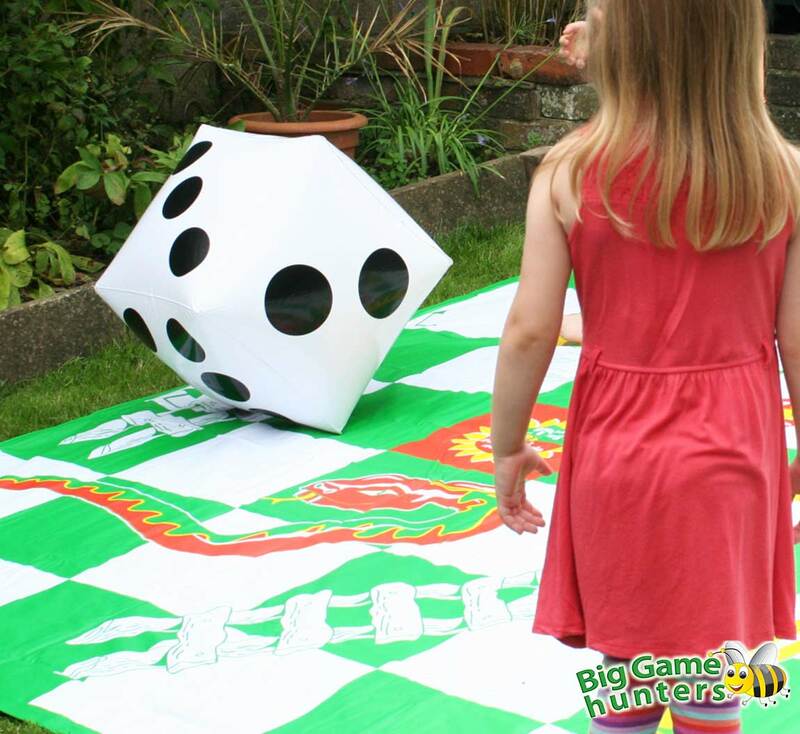 This 35cm Giant Inflatable Dice is an inspiring visual aid for classroom teaching, helping to develop numeracy skills and encourage team games. 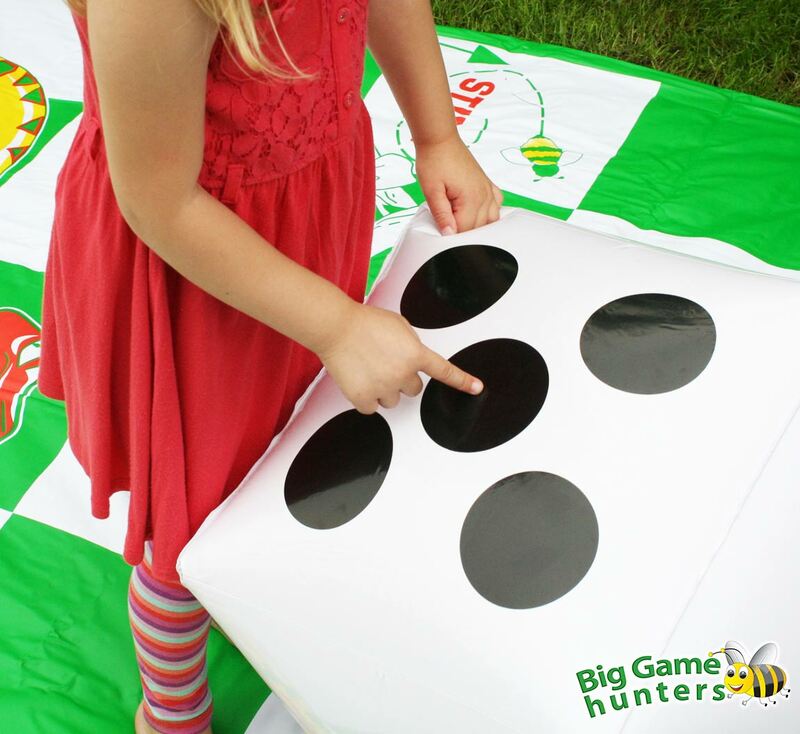 Large and lightweight, it's easy for young children to roll or pass the dice to others and promotes group participation. Superior to foam, this long lasting dice doesn't pick up hair or lint, and children can't pick and pull chunks out! 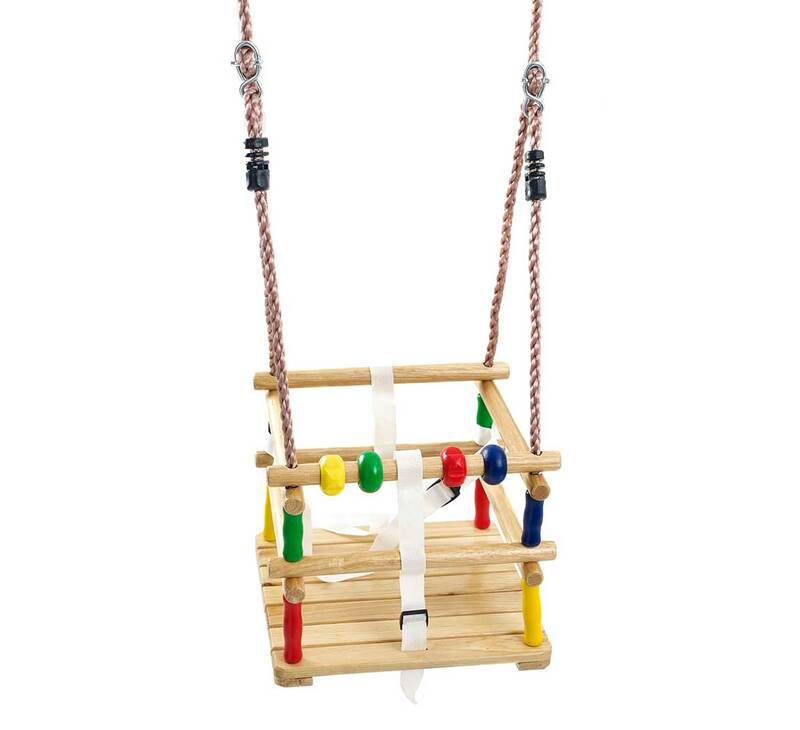 Perfect for indoor and outdoor play, this versatile learning resource is made with hardwearing plastic for long lasting use. 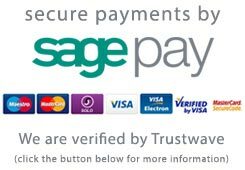 It's also water-resistant and wipe-clean, making it suitable for a variety of games and activities. 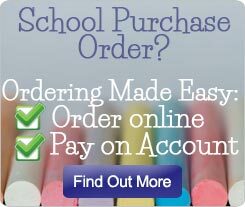 Children can count the dots, practice sums and learn to recognise the number patterns on each side without needing to count the dots, helping to develop their knowledge and understanding of numbers. 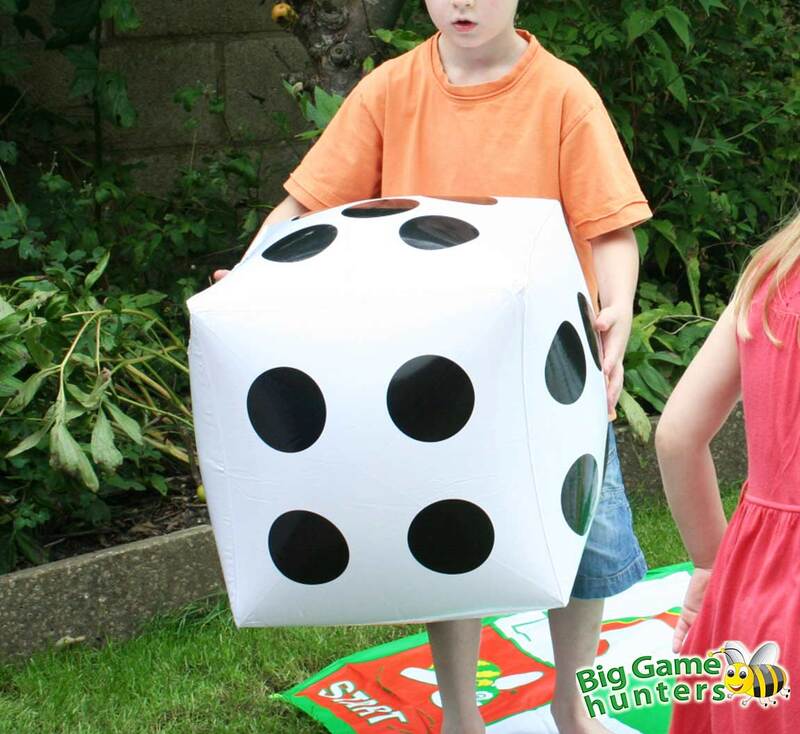 Ideal for early years, KS1 and KS2, this large dice supports the teaching of numeracy as well as helping children to develop coordination and motor skills. 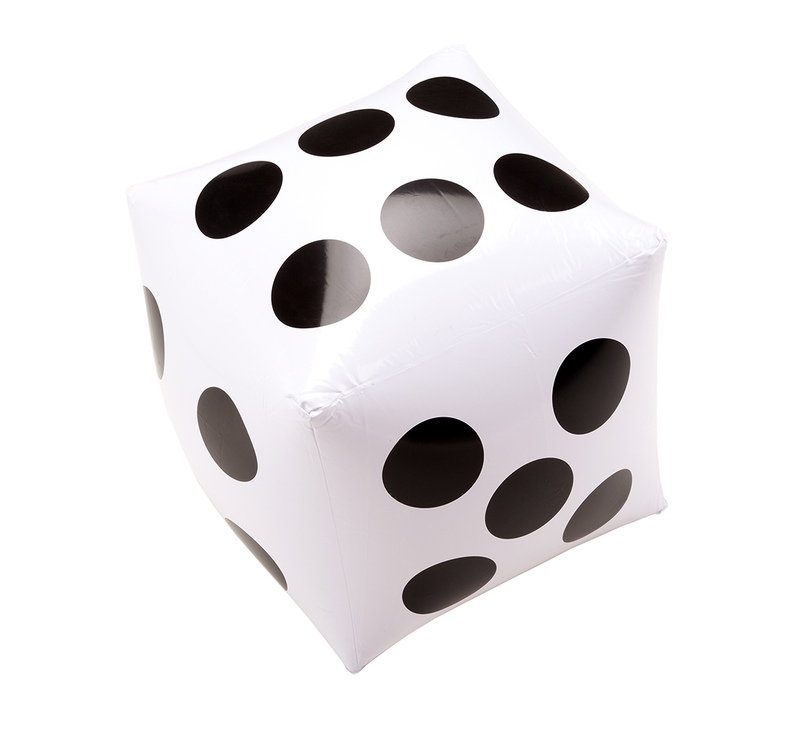 The lightweight yet large dice is silent when it bounces on the ground, so it's perfect for classroom learning, while the large size and big dots make it easy to see from a distance when playing outside in the playground.